Ubuntu 18.04 will use GNOME to replace Unity as its default Desktop environment. Though Unity 7 will remain supported until 2021, you can now install Gnome Shell alongside in Ubuntu 17.04. Type in password (no visual feedback) when prompts and hit Enter. 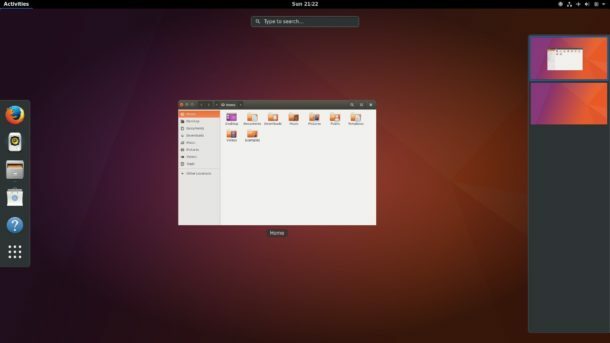 After logging in with Gnome session, Ubuntu still runs Unity 8. Whoops! Surprise! 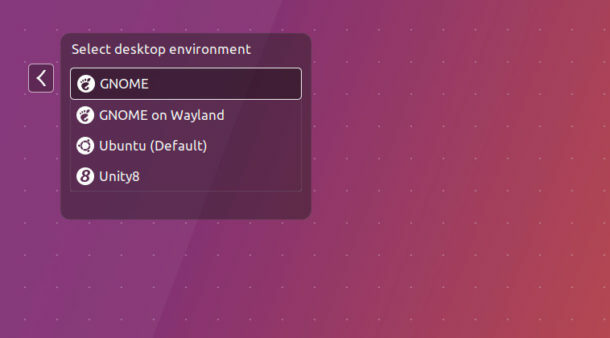 I just attempted to add Gnome as an alternative to Unity in 17.04. The error message returned informed me Package ‘gnome-shell’ has no installation candidate. Guess it’s back to the ol’ drawing board, huh? Oddly enough, the gnome desktop shows up as “Ubuntu on Xorg” in the login screen.